Welcome to the Ennis Farmers’ Market where you will find the best local ingredients from local producers. Rain, hail or sun shine, our market opens at 8am til 2pm every Friday at Roselevan Shopping Centre Car Park. 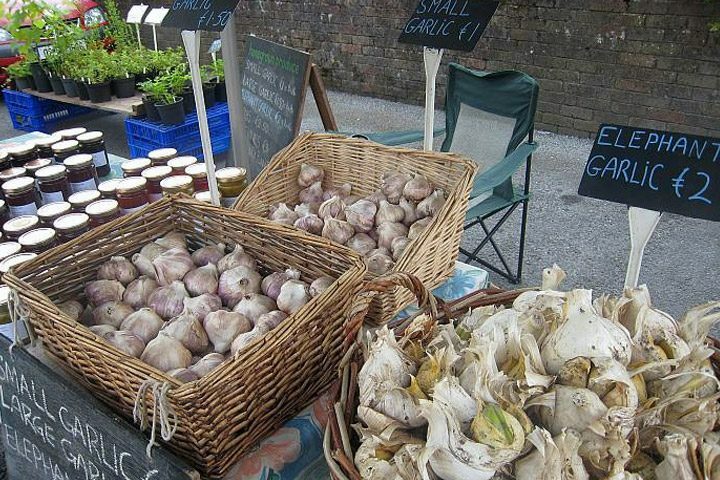 There is a wide range of distinctive stalls where you will find local/organic/free range produce, freshly baked goods, country butter, terrines, fresh wheatgrass and wild garlic pesto. And for something different we have wooden toys and natural handmade cosmetics. Come, browse and enjoy the best of local. Remember when you buy local, you stimulate the local economy.